Retired Service Loaner. Original MSRP 45768.00. 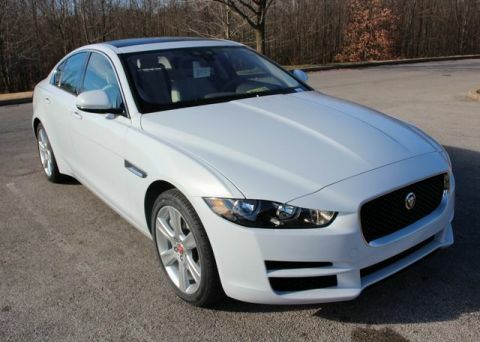 Jaguar Approved Certified Warranty until 02-21-2024 or 100,000 miles. 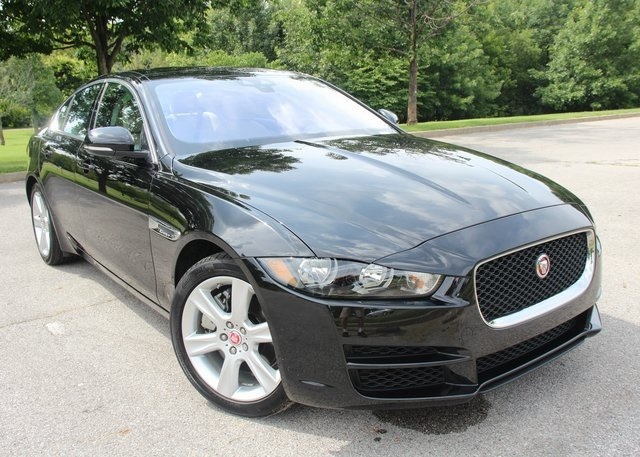 This 2018 Jaguar XE 25t Premium AWD I4 in Santorini Black w/Latte Luxtec Seats, Cold Climate Pckg (Heated: Front and Rear Seats, Steering Wheel, Front Windshield, and Washer Jets), Protection Pack (Front Windshield Sunshade, Cargo Rubber Liner, and AWD Rubber Mats), Car Care Kit (10 Interior Cleaner Wipes, Microfiber Cloth and 4-Fluid Ounce Bottles of: Leather Cleaner, Leather Conditioner/Protectant, and Carpet Spot Remover), SiriusXM Satellite Radio and HD Receiver, InControl Apps, NLI Navigation with SD Card, and 18-Inch 6-Spoke Style 6006 Wheels. 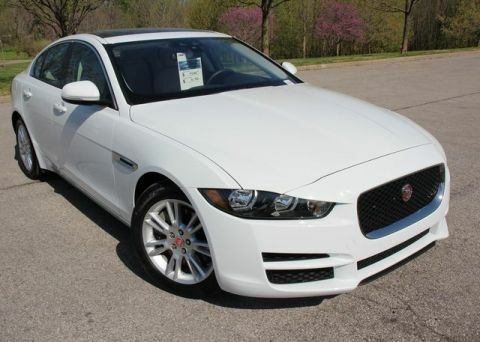 The Jaguar XE combines cutting edge technology, supreme handling and exhilarating performance in a new sport sedan that will exceed all your expectations. 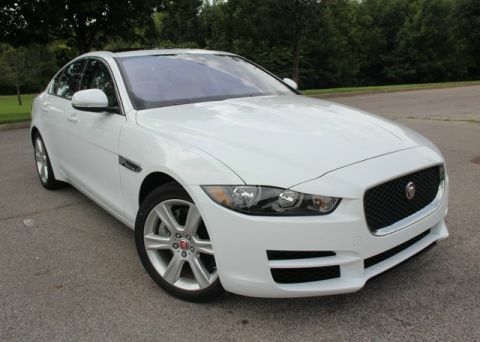 Experience it for yourself today at Jaguar Louisville; a Pride of Jaguar dealership.